In February of 2016, 19-year-old Morgan Bauer left her home in Aberdeen, South Dakota with plans to move to Atlanta. She had made arrangements to stay with people that she had met on Craigslist. Morgan was only in Atlanta for a couple of weeks when friends and family stopped hearing from her. Morgan's case has become quite controversial due to some internet rumors that were started shortly after she vanished. What happened to Morgan Bauer of February 25, 2016?If you have any information regarding the disappearance of Morgan Bauer, please call The Atlanta Police Missing Persons Homicide Unit at 404-546-4235. You can also call crime stoppers at 404-577-8477. You can continue to follow her case on Facebook by joining the group called Missing Morgan. 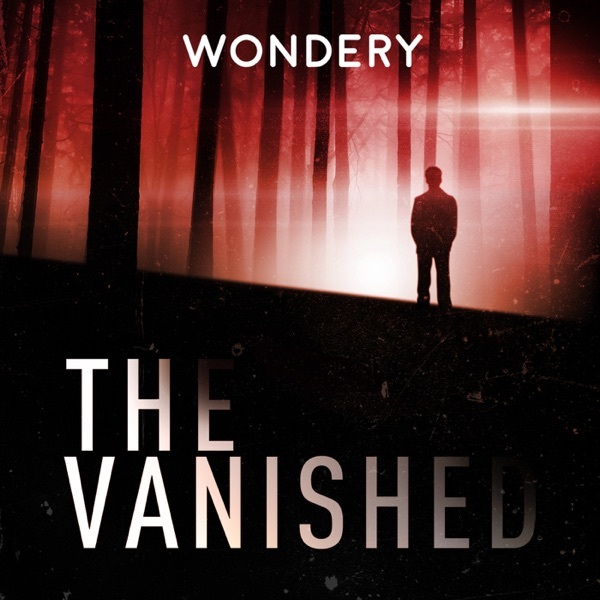 For more information about our sponsors, please visit: http://www.thevanishedpodcast.com/sponsors/.